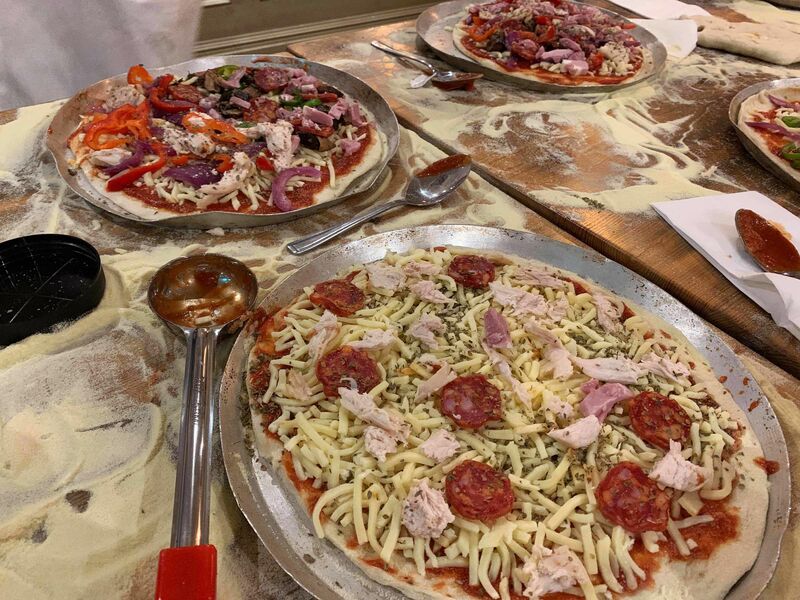 You start by learning how to toss dough to make that perfect pizza base; after the base is created you get to choose from a large selection of fresh ingredients, before passing the pizza to the chef for cooking. 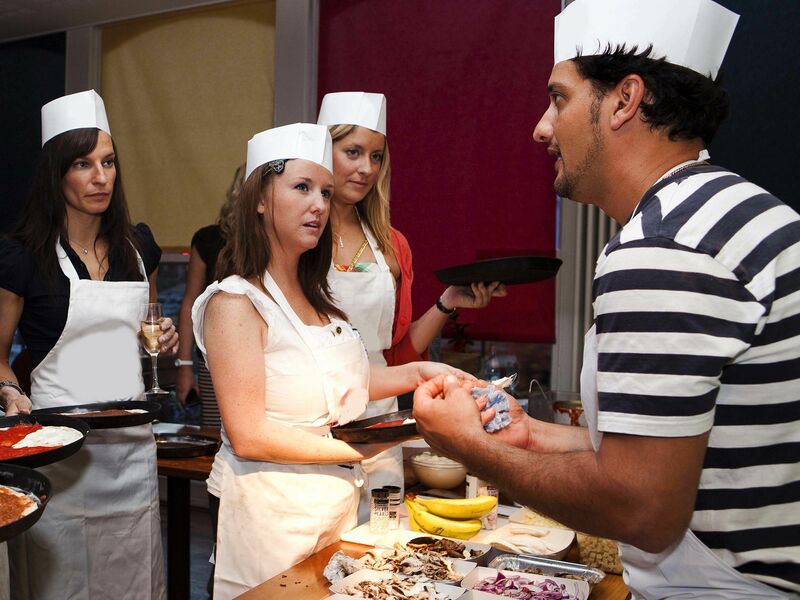 While the pizza is cooking you and your birthday party group will be shown to some reserved tables in the pizza restaurant where your creations will follow. Birthday enjoy your pizza, order some more drinks and use the time to play some birthday party games.